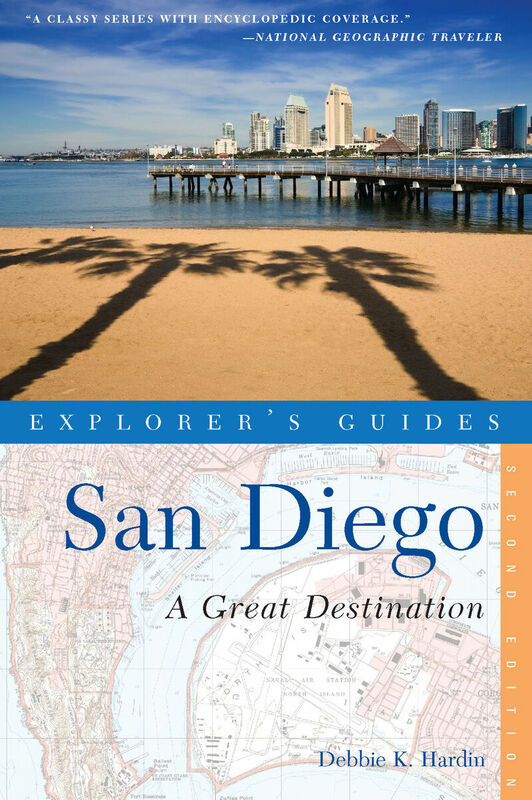 San Diego native Debbie K. Hardin has compiled an unabashedly opinionated collectionof the very best lodging, dining, cultural, and recreational activities in San Diego in thisfun-to-read, highly informative guide. Visitors and residents alike will appreciate herdeep knowledge of the city’s history and culture, insider tips, money-saving suggestions,and extensive trip-planning guidance. You’ll find a broad range of quality options forevery taste and budget, plus the best surfing, deep-sea fishing, hiking, and golfing around.All this plus 100 stunning color photos and up-to-date maps makes this guide a must-have for your trip.